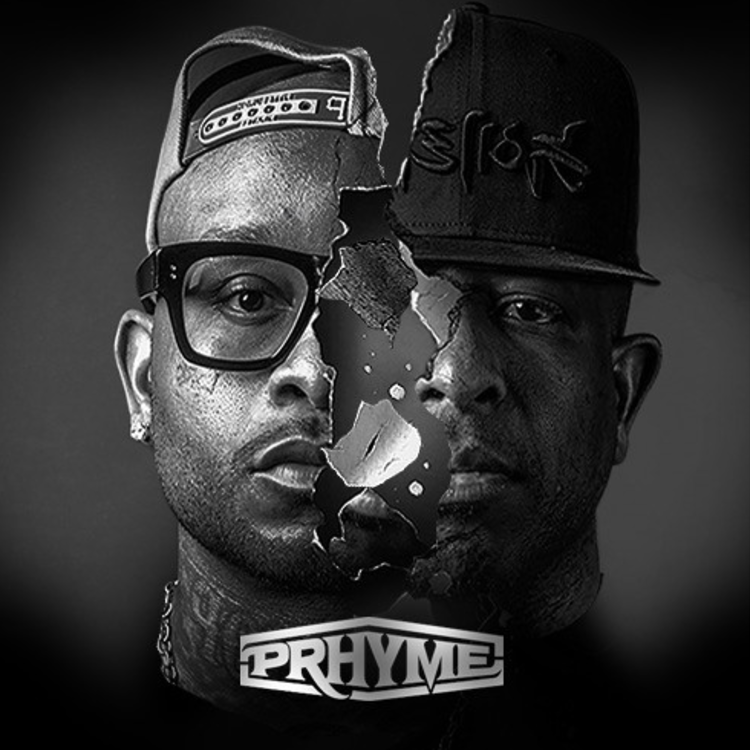 DJ Premier and Royce Da 5’9″, together known as PRhyme, are gearing up for the release of the deluxe edition of their debut album. "Deluxe" in that it'll feature several new tracks, a few of which the duo has already shared, most recently "Highs and Lows" feat. MF Doom and Phonte. Today, PRhyme shares "Golden Era," a new song from the album that features a verse from Joey Bada$$, who is less than half the age of Premier (shoutout to Premier for still dropping fire well into his 40s) and a smooth sample courtesy of Adrian Younge. Check back Friday for the stream of that deluxe album.